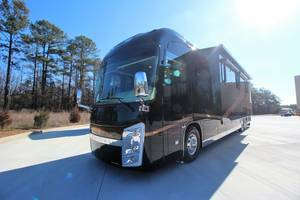 Class A Diesel Motorhomes are an RV type where the living accommodations are an integral part of the vehicle. 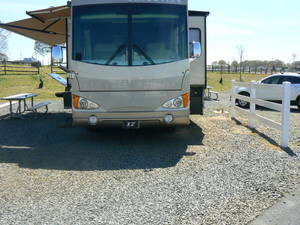 Class A RV Diesel Models typically range from 24 to 40 feet long. 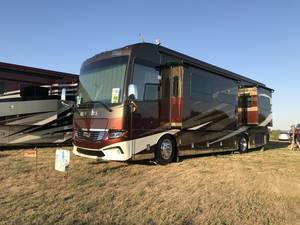 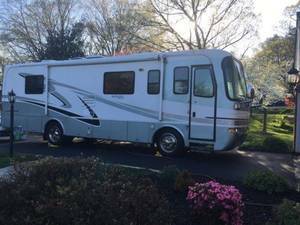 Find your next Class A Diesel Motorhome and RV for sale from the sellers below across the USA and Canada.